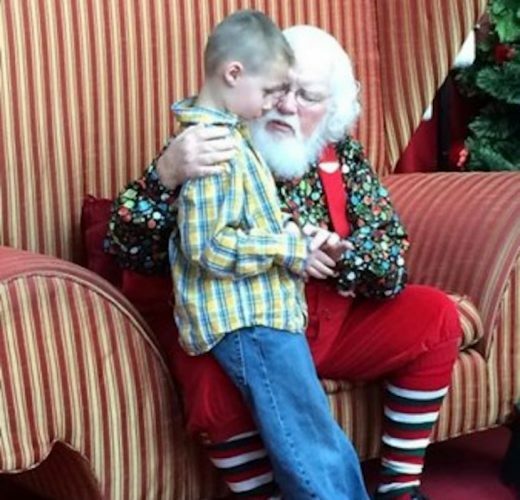 A mall Santa’s act of kindness towards a young six-year-old left a lasting impression with the boy and his family. 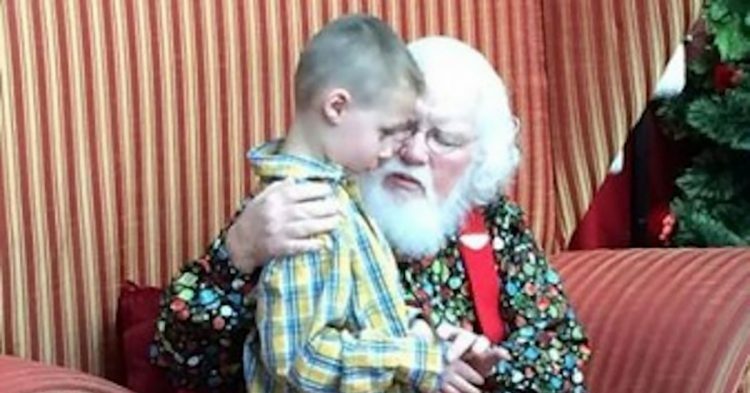 When Landon visited the Santa at the RiverTown Crossings mall in Michigan, the boy’s family never could have imagined the caring wisdom that the jolly fellow would bestow upon the boy. 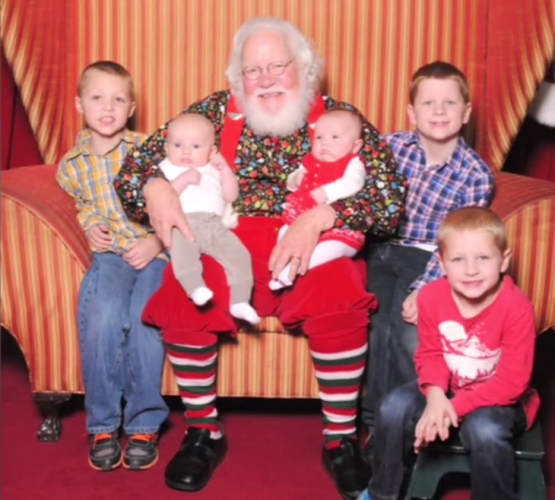 The family posed for the customary Christmas photo and then Landon ran back with a question for Santa. 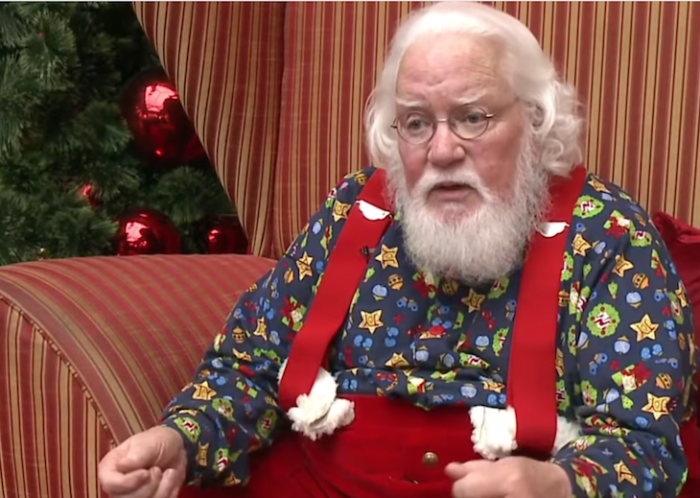 Landon had explained to Santa that he sometimes gets into trouble at school because classmates and teachers don’t understand that he’s autistic. 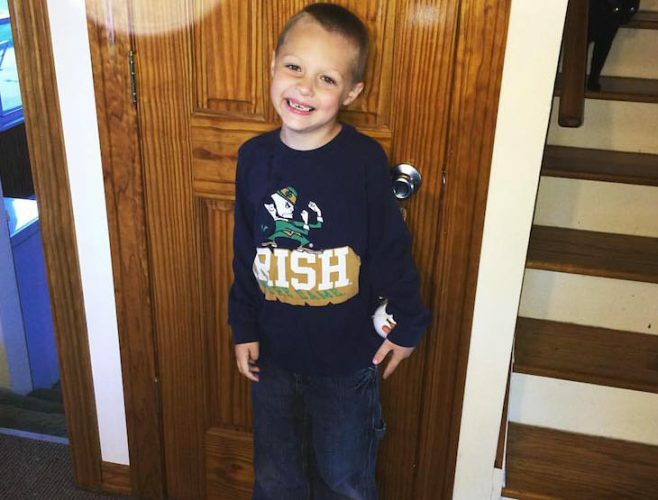 Landon asked nervously: “Will my autism put me on the naughty list?” Landon had been concerned that this condition would be interpreted as “naughty” to Santa and his elves at the North Pole and had a lot of worry about it, but Santa had the best answer. The mall Santa then took five more minutes to talk with Landon about the holidays and his interests, answering his questions and giving him his undivided attention.